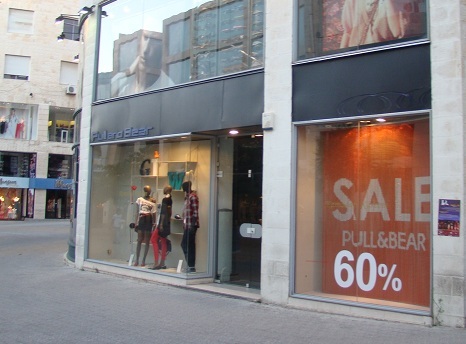 Azadea Group is the official distributor of "pull&bear" in Jordan. #2: Wednesday 15 August 2012 / 8:32:29 pm. #10: Tuesday 13 August 2013 / 1:33:43 pm.